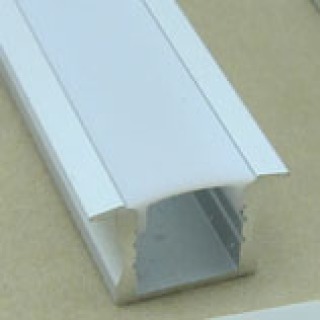 As low as £19.60* per Meter including VAT. 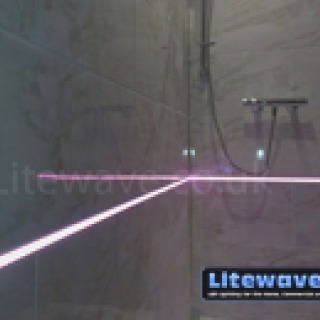 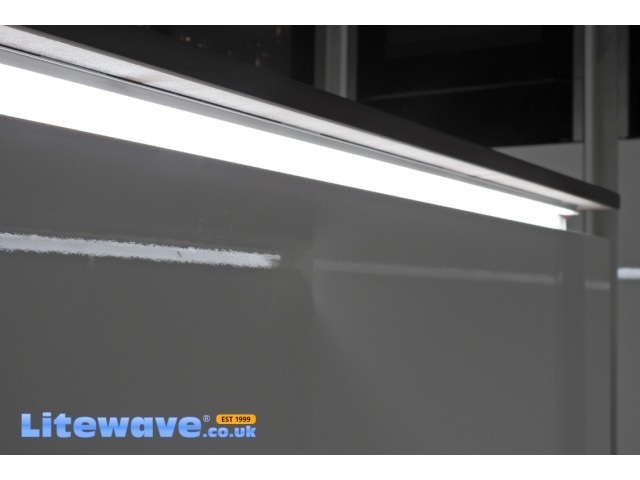 This is our own LED Strip with advanced Electronics, it that will last longer than any standard LED Strips. 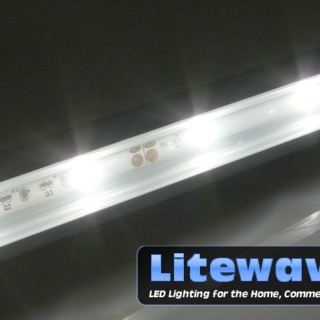 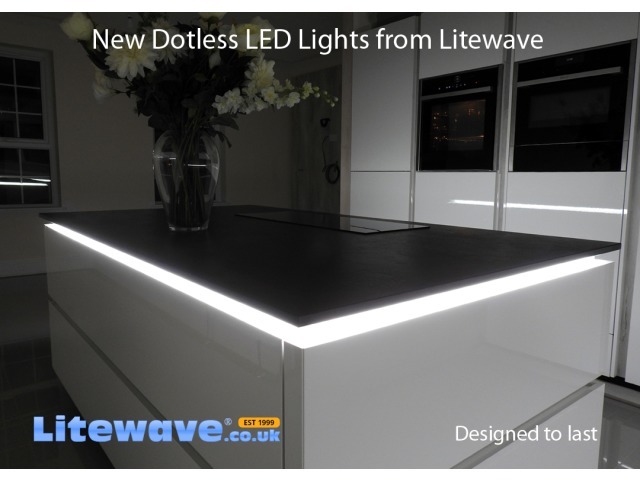 Most LED Strips will peak at just 1000 hours, that's only 6 weeks of use before the brightness starts to decline. 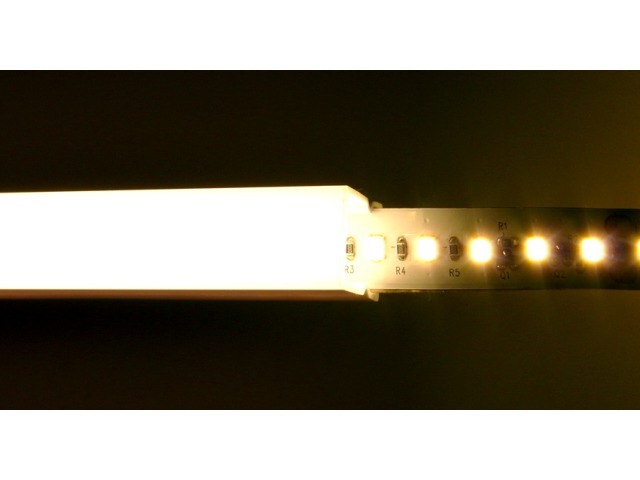 After 2-3 Years the brightness can decrease by 25-40%. 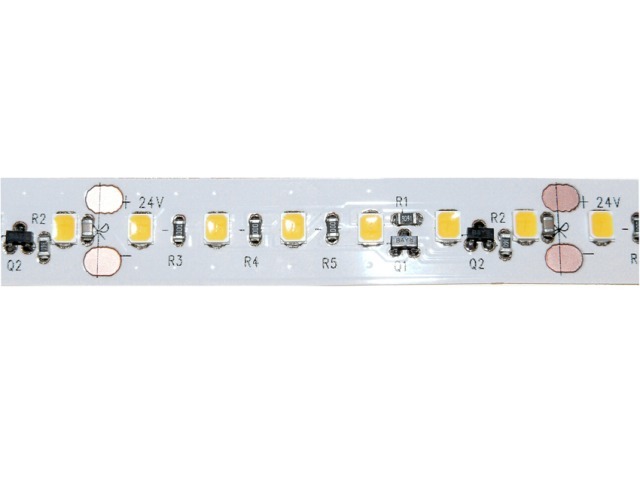 Our Strip has additional components to protect the LEDs. 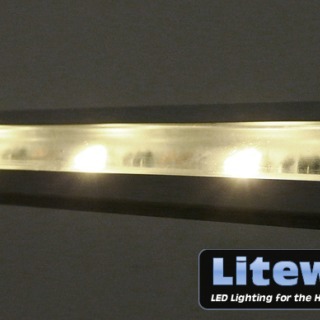 It has a true lifetime in excess of 50,000+ hours with minimal decay in brightness. 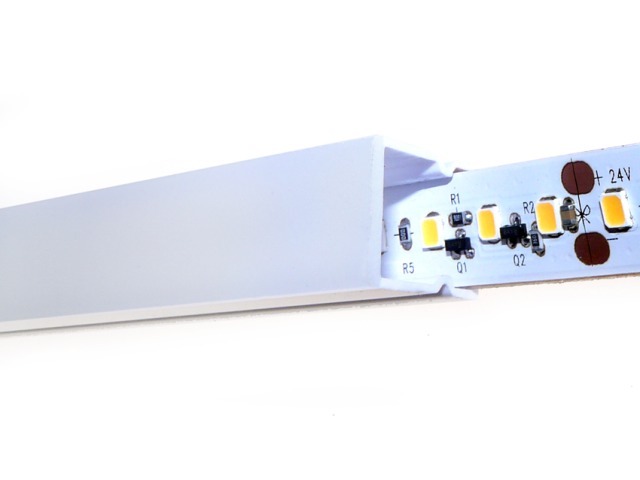 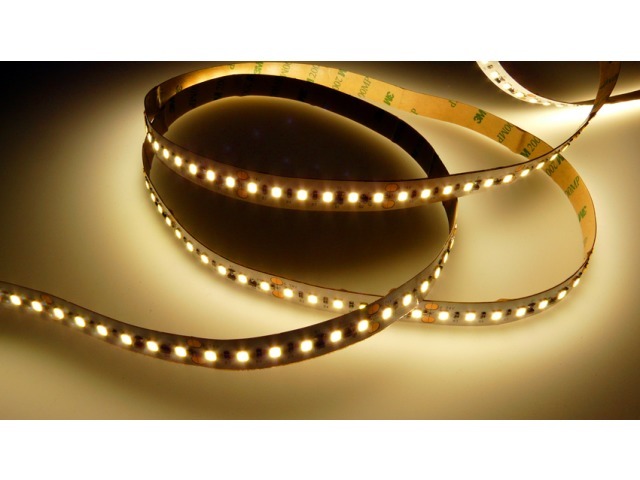 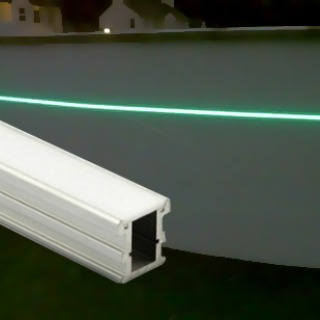 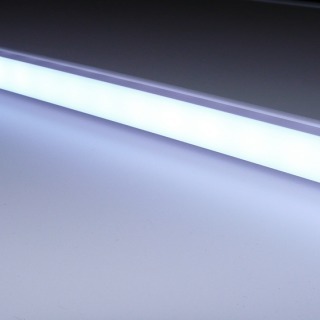 This LED Light Strip has the LEDs placed very close together making it ideal for use in any of our LED Profiles for a Dot-Free Fluorescent Tube appearance. 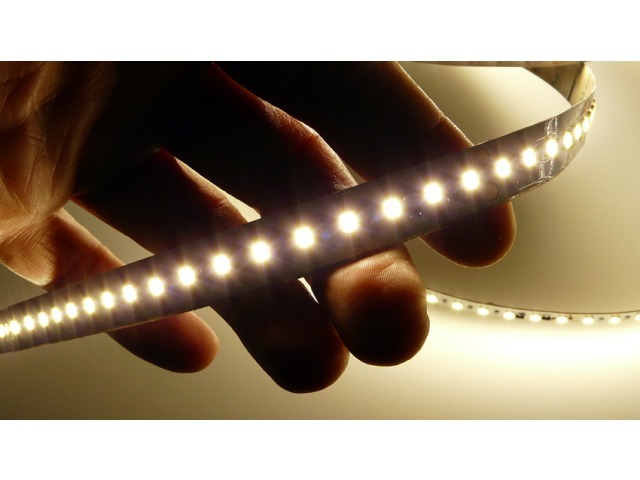 Free Cutting & Soldering Service!